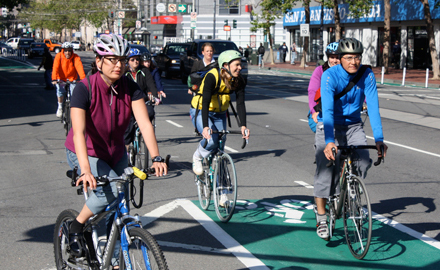 San Francisco Bike to Work Day. Photo by Matt Roth. 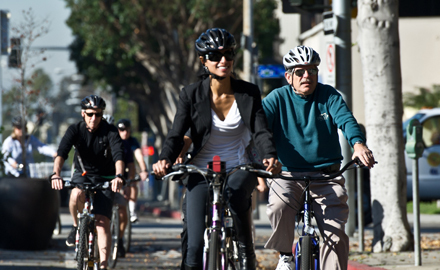 The League is the voice of millions of bicyclists nationwide. For more than 100 years, our programs and knowledge have propelled bicycling across America through our advocacy, promotion and education programs. See below for commonly sought data or tips, as well as recent press releases — and don't hesitate to get in touch so we can help you find the information you seek. 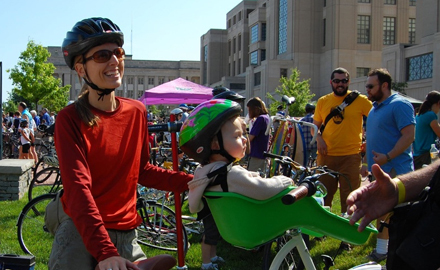 Follow our blog and subscribe to our E-news to get all the latest news and information about League programs — and bicycle advocacy nationwide. How many people are riding in the U.S.? 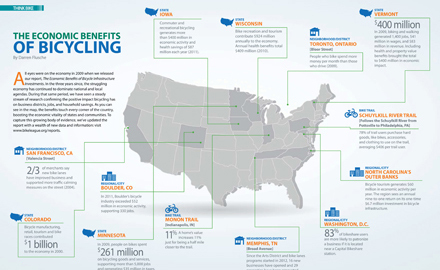 What are the economic benefits of bicycling? Find these answers and more. How many people ride to work in your city? Are the numbers going up or down? 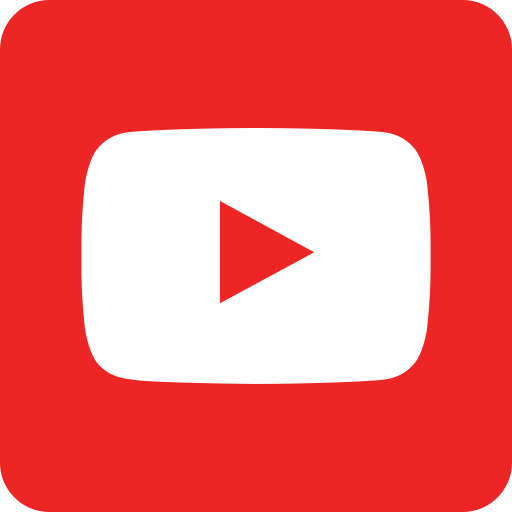 Find statistics and data here. 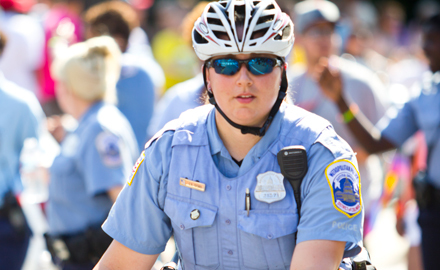 Is your community bicycle friendly? 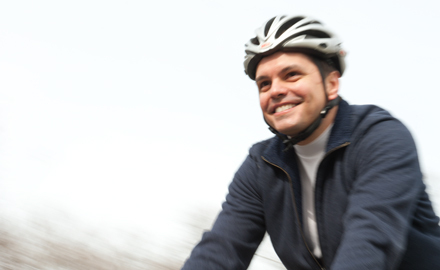 How does your state rank for bicycling? How many bicycle friendly businesses or universities are in your area? What are the laws in my state and what do those laws means? See the League's analysis and state-by-state list. Tips for bike commuting? Skills for better riding? Understanding the rules of the road? Our Smart Cycling program has it all. How is the League working to close the gender gap in American bicycling and get more women riding and leading in the movement?